When you’re experiencing flow, you’re enjoying what you’re doing so much that you lose track of time. You even lose track of yourself. You become one with the activity (1). If you’re a business owner, a manager or an entrepreneur today, you’ve probably heard the term flow. Flow pairs happiness with work, and it’s a hot concept. When you’re in flow, you’ll get your best work done. If your employees get to flow, they’ll do great work for you. They might even forget to go home for dinner ;). Flow occurs during physical activity too. Michael Csikszentmihályi, the author who coined the term flow and wrote several books about it, frequently describes flow as it relates to dance, art and sports (2,3). But – can you experience flow during regular exercise? Absolutely. And that’s when exercise becomes more about pleasure and less about pain. 2) Your challenge needs to match, and slightly stretch, your skills (1,2). Do we need skill for regular exercise? Yes! Not only sports or dance; every exercise has optimal movement. Once you understand how to perform an exercise correctly, and it works well for your body, you’ll recognize how good it can feel. 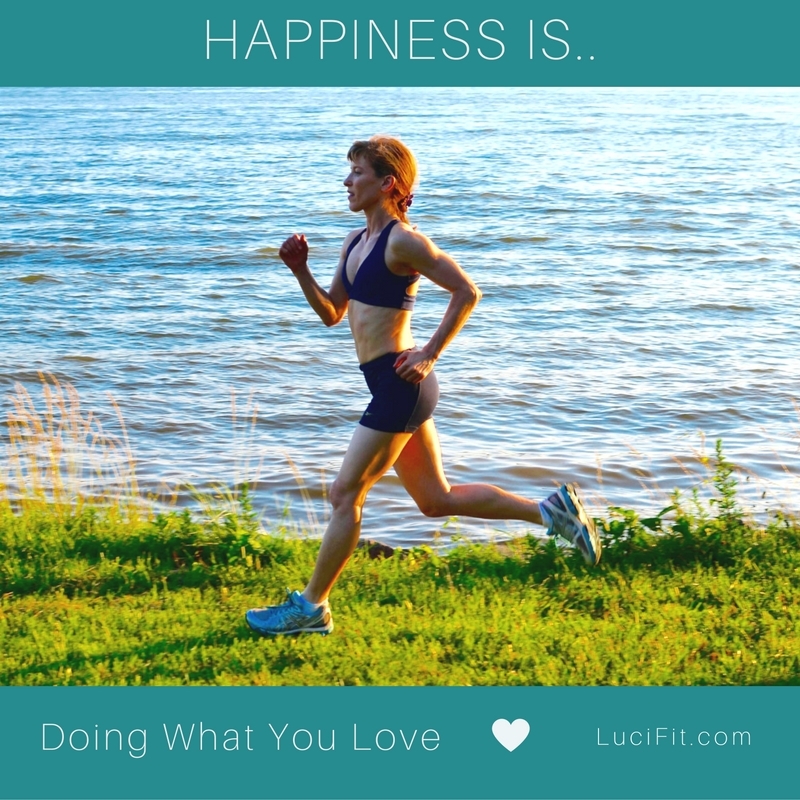 Exercise can actually become a rewarding experience in itself. By the way, you don’t need to feel pain during or after exercise in order for it to “work”. You do need to bring your body to its own limit each time you exercise (matching the challenge to your ability). Your limit will be different every day. Sometimes you’ll feel like you can take on more of a challenge, and that’s when you should take it up another notch. Try to match your exercise with your skills and abilities, and then challenge yourself to do a little more than that. As an added bonus, during exercise our bodies produce hormones like dopamine and cannabinoids, which reduce pain and improve mood (4,5). These hormones are not a requirement to experience flow, but they’ll absolutely help you enjoy your workout and feel great afterward. It also helps if you feel confident that you know what you’re doing which comes with a little education. If you’re interested in learning more about how to exercise to increase your likelihood of experiencing flow, you might think about working with me privately, joining my online group class that’s opening up again for registration, or checking out some free videos on my YouTube channel. Have you experienced flow during a workout? Share a little about it in the comments below.